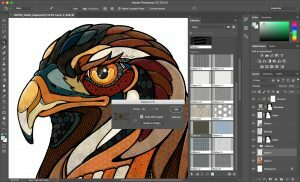 There are so many software designed for digital artist to use and explore, but here is the list of the illustrator programs that are recommended to help you making great pieces of art. Remember these software is just a media to help you, these software won’t immediately turn you into Grand Master of Digital artist. To create great pieces of art need patience, and practices. It offers a lot of brush tools, and features such as textures, and tones. You can download brushes made by others or custom made them. Can be used for illustration, poster making, painting, and comic making. Not recommended for beginners as the UI might be too confusing. Photoshop is recommended for those who prefers to paint traditionally. 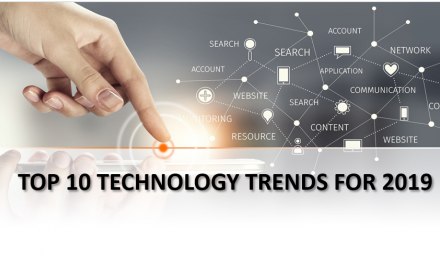 Similar to Adobe photoshop, but with less tools and feature. Poster, logo or flat design art. Illustrator is much more friendly than photoshop for those who are new to digital art software. 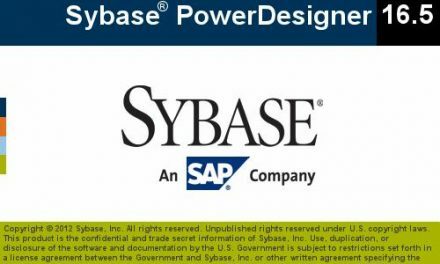 It has reasonable price than most of softwares. 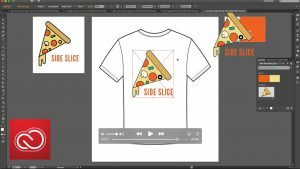 Affinity designer’s UI is rather alike with Illustrator, but it’s more customable. With Illustrator it’s hard to produce a soft and painting like art, but you can do it with Affinity Designer. The coolest thing is it offers one million+ per cent zoom! Corel Draw is known for its users who like to make logos, tracing, photo editing, vectors, and poster. 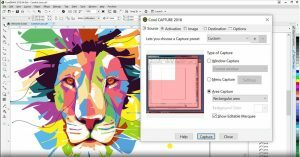 If you find Illustrator is too expensive, then Corel Draw may save your budget. Its UI might be confusing at first, but easy to learn. 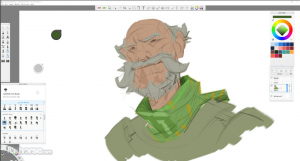 Autodesk Sketchbook is designed for those who like to sketch. It offers many tools, and brushes. It’s made for digital painting artist. The UI is not as complicated as the other software mentioned above, so it’s beginner friendly. 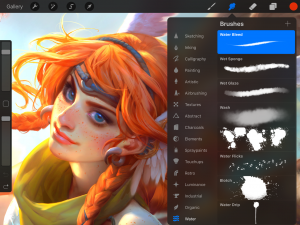 Procreate might rival photoshop in the near future. 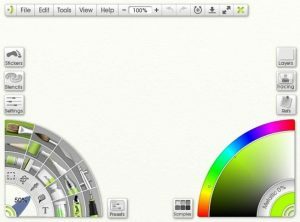 You can create amazing illustration with this software, and the UI is not as confusing as photoshop. 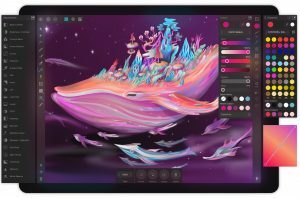 A lot of digital artist is leaving their Pen Tablet for Ipad and this Procreate, even if the price gap is so large. 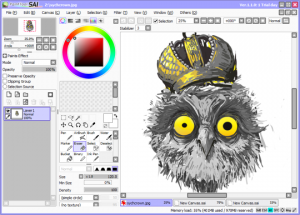 The minus is the canvas size, you can produce large scalling art with this software. Art Rage is made for digital painters and illustrators. It’s good for those who enjoy photoshop as it gives you more realism texture and brushes which is great for those who fancy traditional painting. You can also customize the brushes, layers, and filters. It costs $50, but it has 30 days trial. Those who are new in digital art, loves to sketch, and think that photoshop is too hard to understand, then Paint Tool SAI is the best for you. It might not have the best tool, but it’s still good. 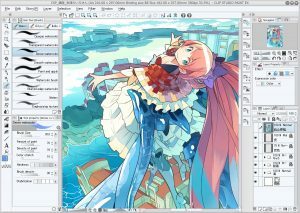 If you can’t afford Clip Studio Paint, then Medibang is the alternative. 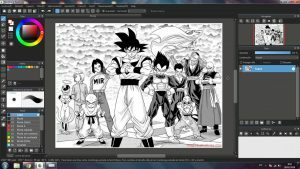 It comes with 800 free pre-made tones, and background that you can use for comic making. It has huge selection of brushes, and fonts free to use.